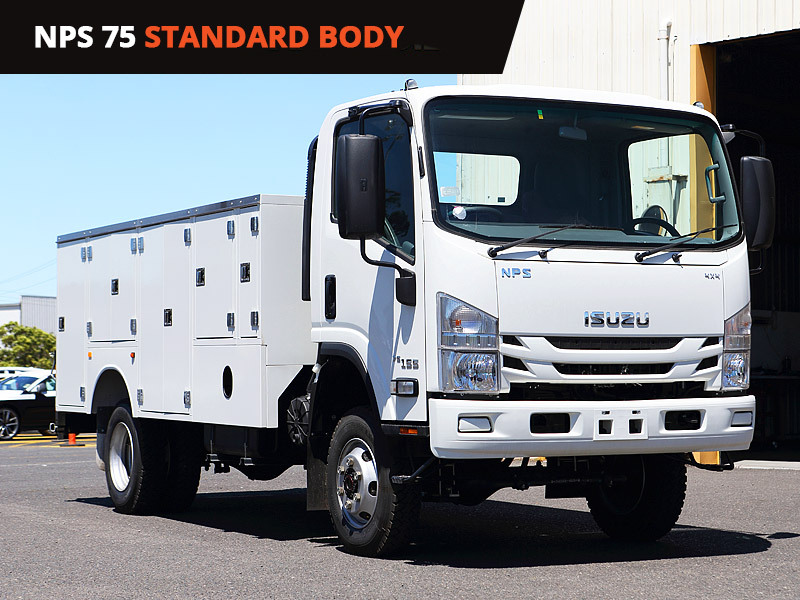 The UrbanPro NPS 75 is a tough 4×4 powerline truck that has the grunt, the robustness and the intelligence to handle more challenging environments with task-appropriate elegance. 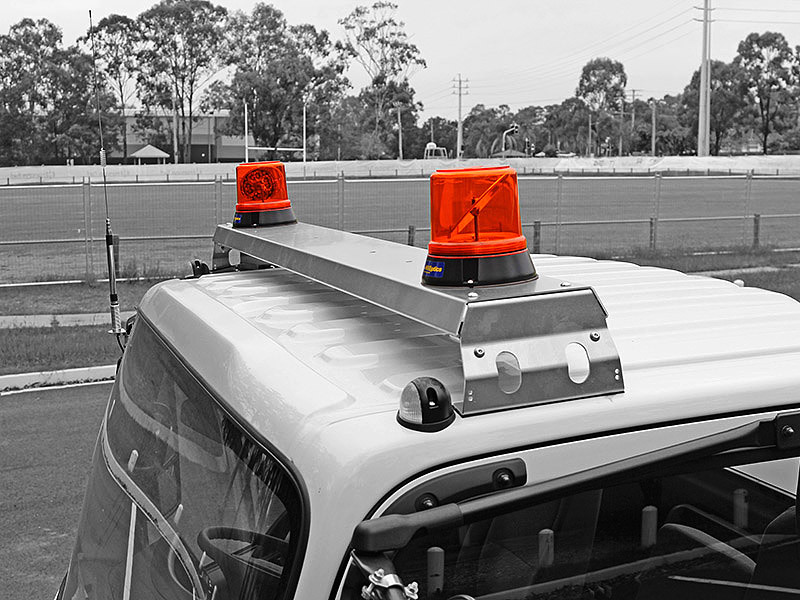 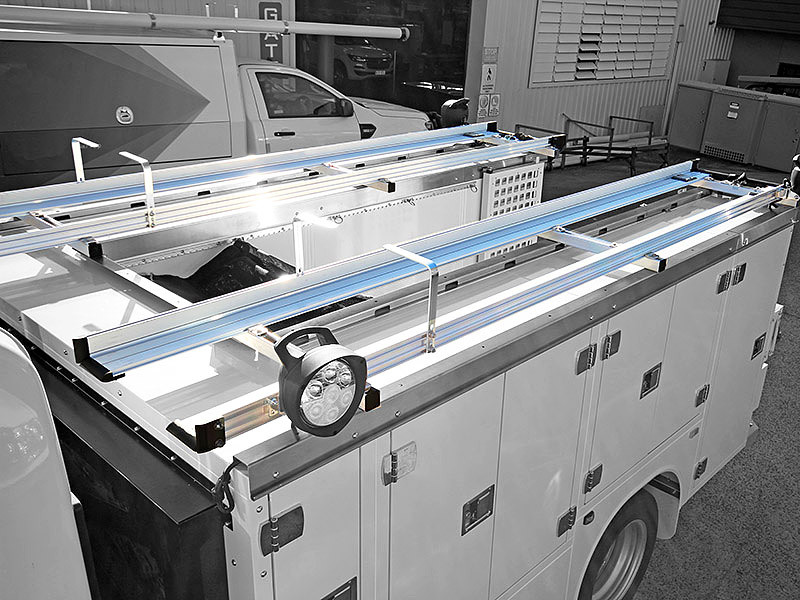 Rear deck space with aluminium dropsides. 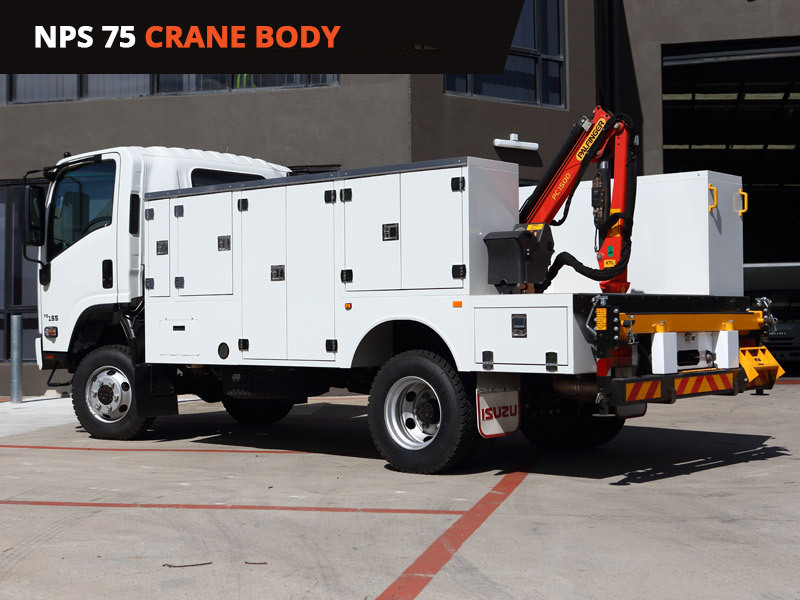 The UrbanPro NPS 75 is a tough 4×4 powerline truck that has the grunt, the robustness and the intelligence to handle more challenging environments with task-appropriate elegance. 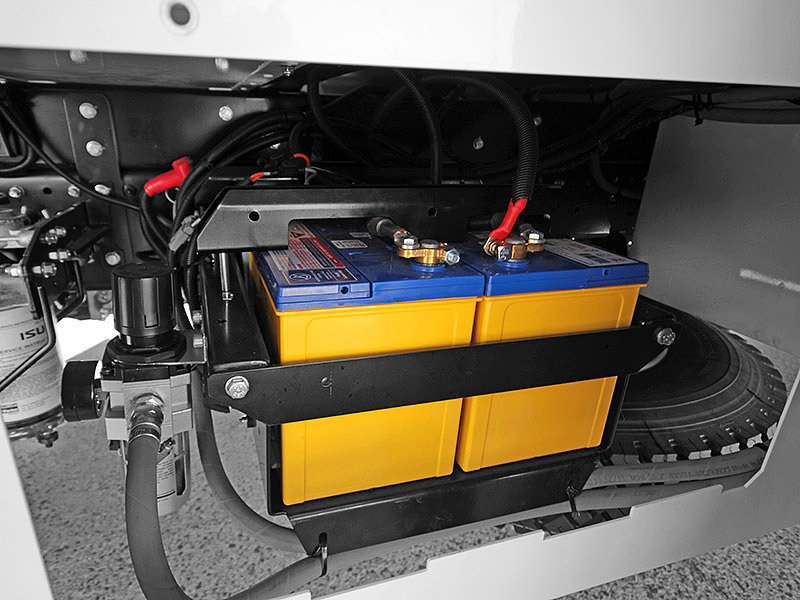 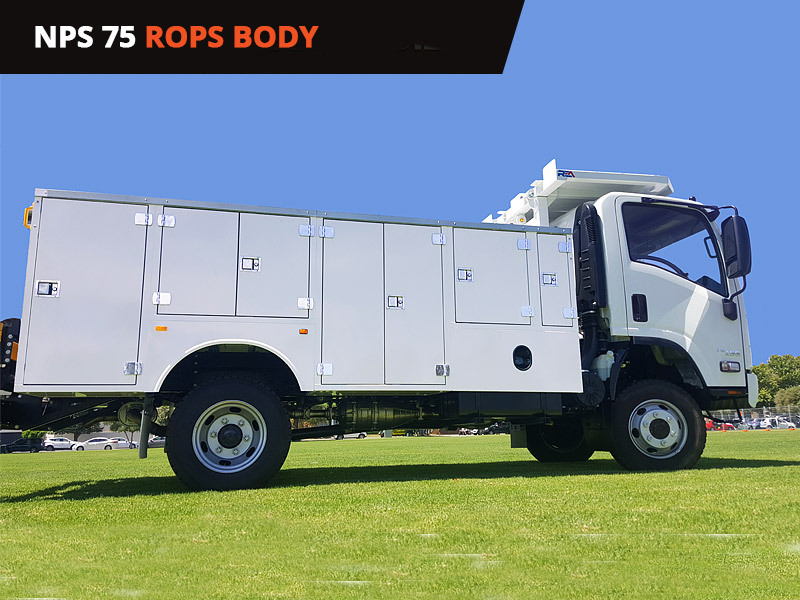 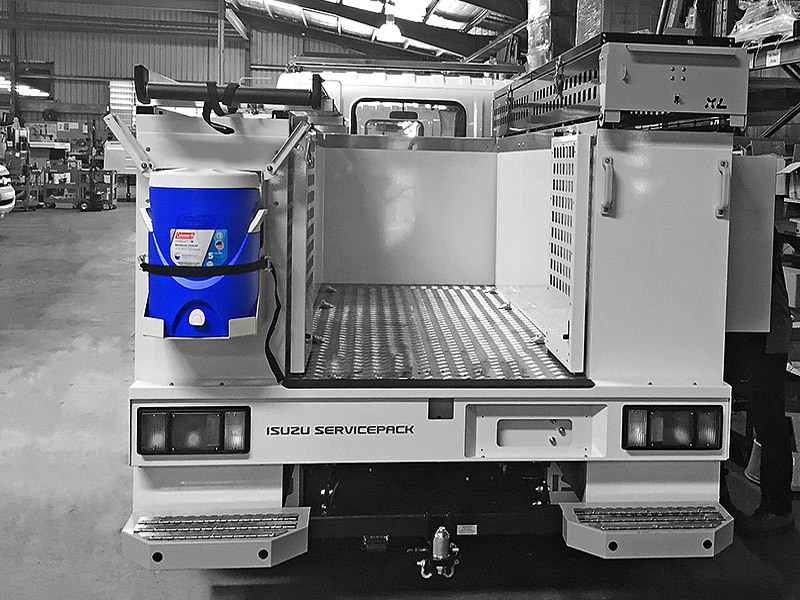 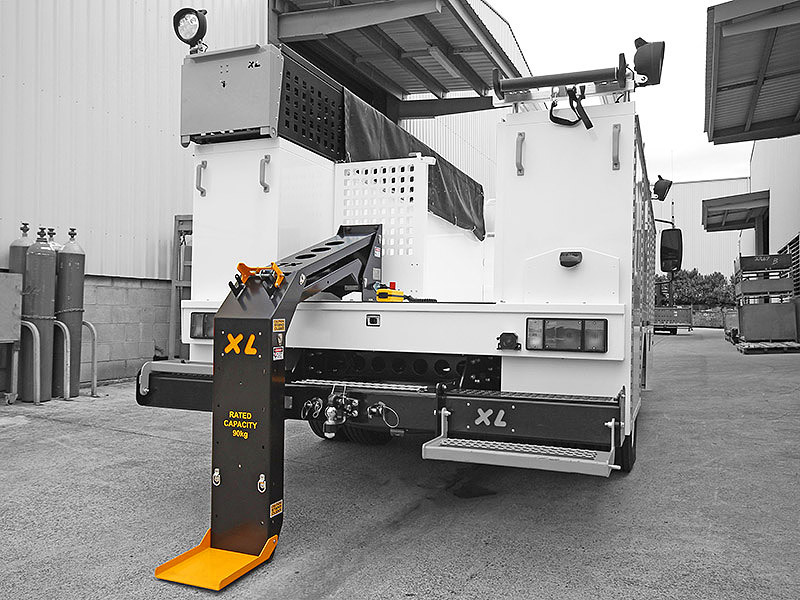 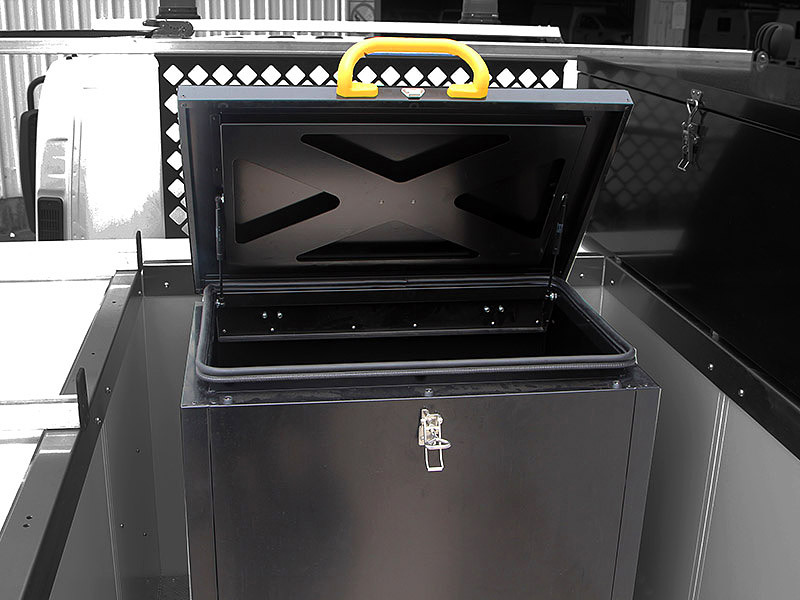 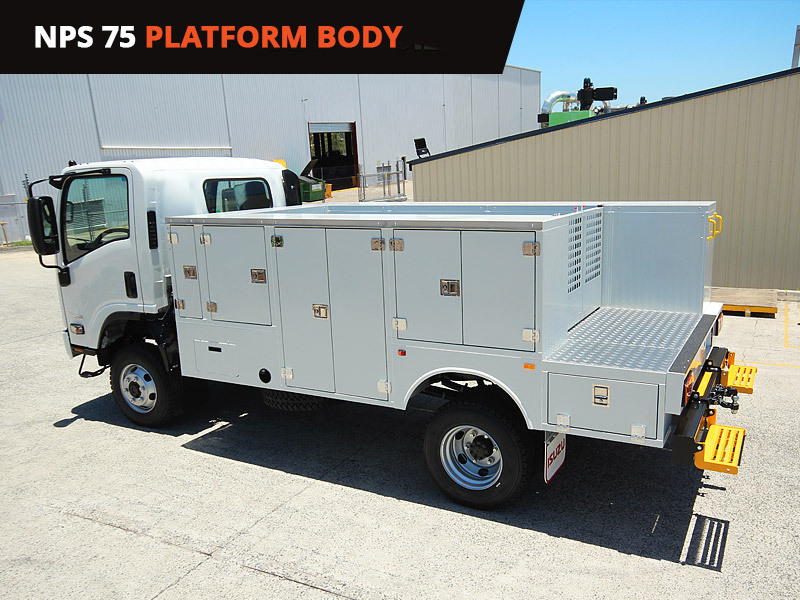 Specifically designed to meet the needs of electrical and communications crews, the UrbanPro NPS 75 features an abundant 3,500 kg payload and fully interchangeable service body cabinetry.